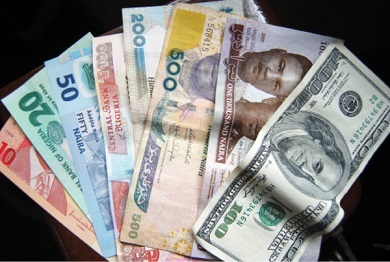 The nationa's currency, Naira, has remained stable against the US Dollar and the British Pound Sterling at the close of market on Wednesday. The Naira on Wednesday closed at N362.30 to the dollar at the investors’ window, with investors trading a total of 147.8 million dollars, the News Agency of Nigeria reports. 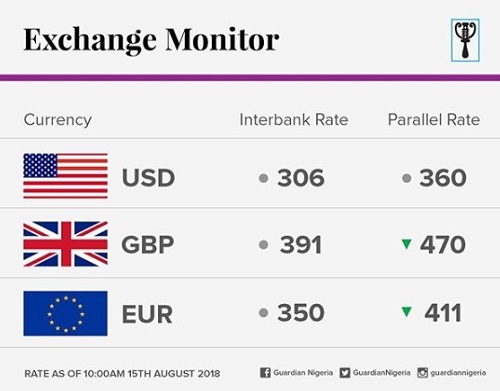 The Nigerian currency closed at N360 to the dollar at the parallel market, maintaining same rate for 36 hours, while the Pound Sterling and the Euro closed at N478 and N415, respectively. Meanwhile, the CBN had continued its interventions at the nations’ foreign exchange market, with the injection of 210 million dollars on Tuesday.